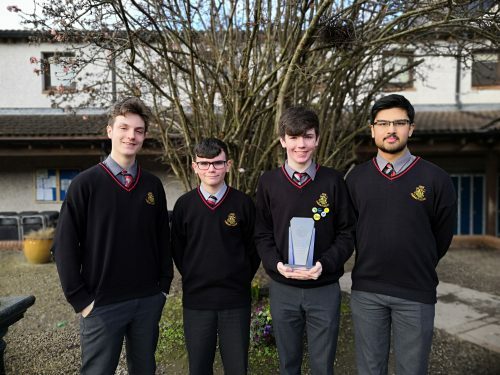 Congratulations to our amazing Lucan Community College students who have been chosen as entrants in this year’s BT Young Scientist and Technology Exhibition. 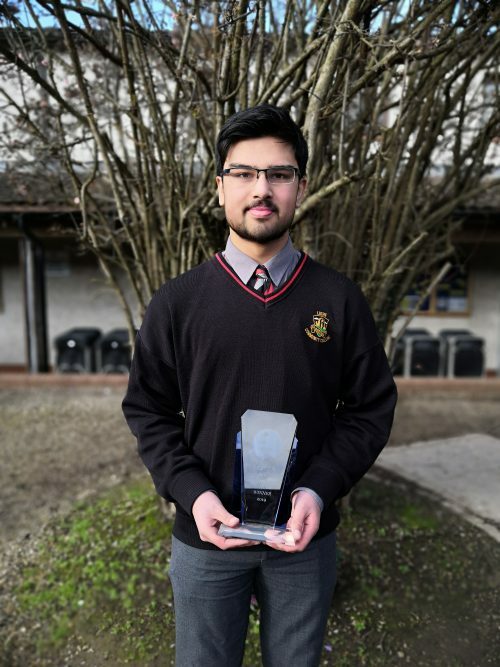 Five of our students have been selected to take part in this year’s BT Young Scientist Competition. 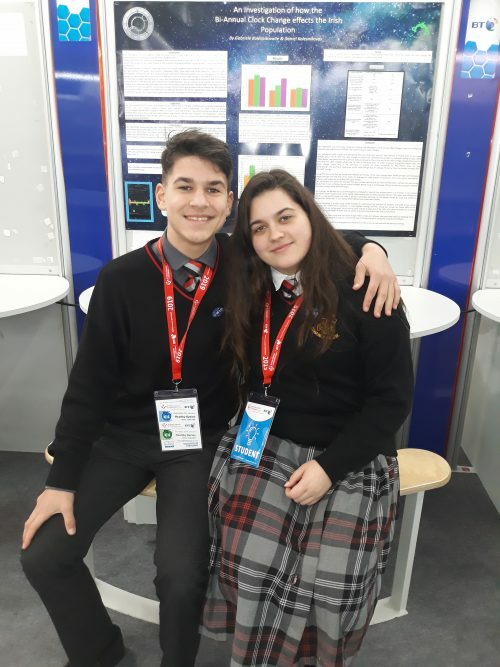 This year we have Gabriele Kolesnikovaite and Daniel Kolesnikovas, a sister and brother team, selected for their project entitled “An Investigation of How The Bi-Annual Clock Change Effects The Irish Population”, a very topical project. 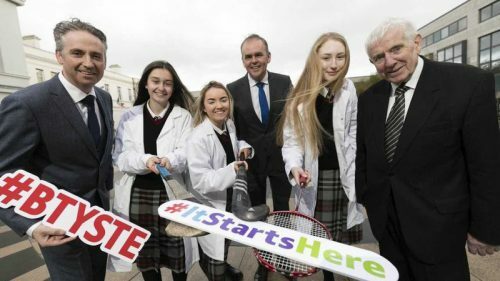 Transition Year team Cora O’Toole, Faye Murphy and Tara Phelan are working on “Women In Sport: a Study To Investigate and Examine The Most Effective Ways of Keeping Girls Playing Sport Throughout Their Teenage Years” and have already gathered over a thousand response to their online survey for their own topical investigation. 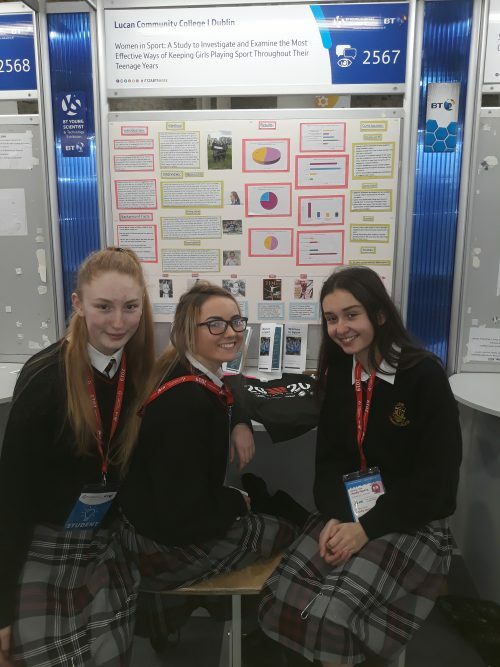 Click the link below to hear Cora, Faye and Tara explain more about their investigation from their stand at the exhibition. 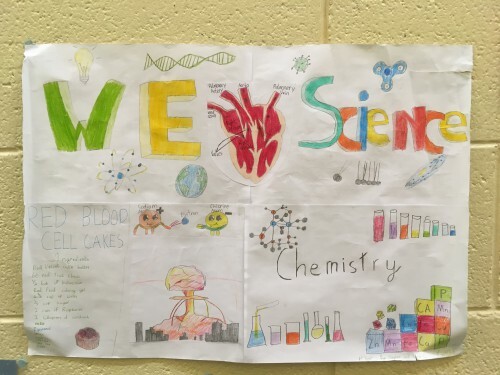 A huge congratulations to these students, and also to their teachers Ms. Healy and Ms. Walsh, for being selected for the Young Scientist Exhibition. 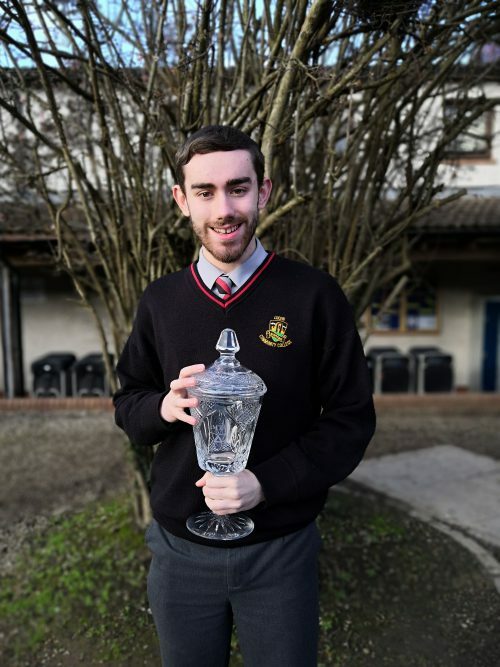 Best of luck this week in the RDS. 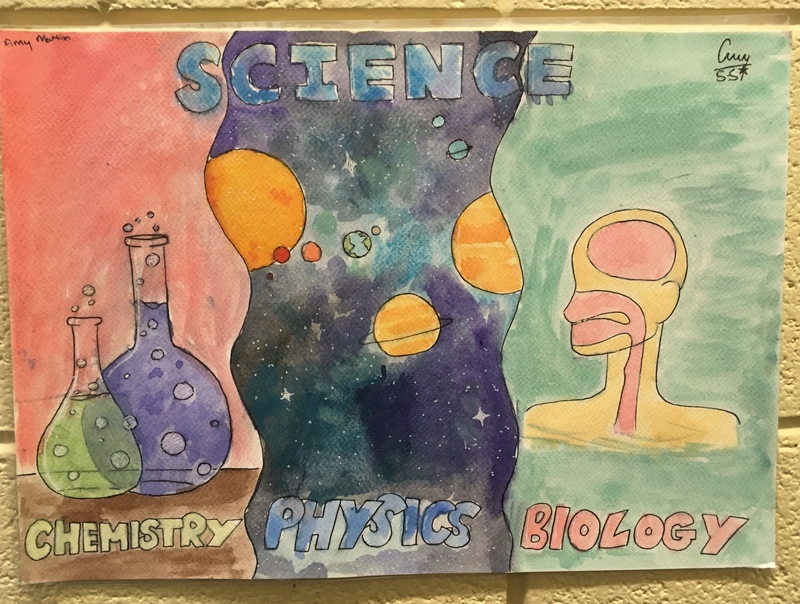 Our Science team will bring all 1st year students to visit the Exhibition this week along with all students who entered projects but were not selected on this occasion. 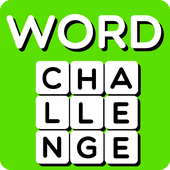 Over the last few weeks the LLN committee has been running an exciting new word challenge competition. 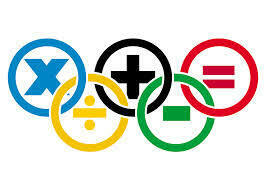 The results are now in from this literacy and numeracy initiative. Students were asked to use a code to find a word that equals 100 euro or to find the most expensive word. 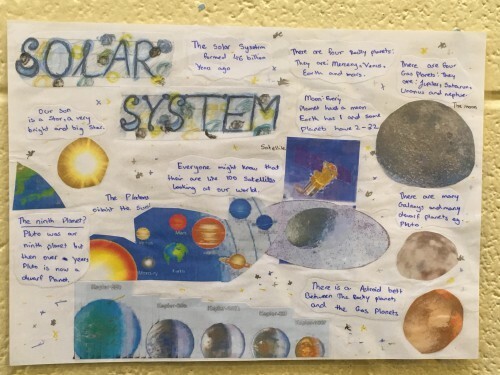 The competition was hugely popular amongst each year group and the standard of entries was simply outstanding. 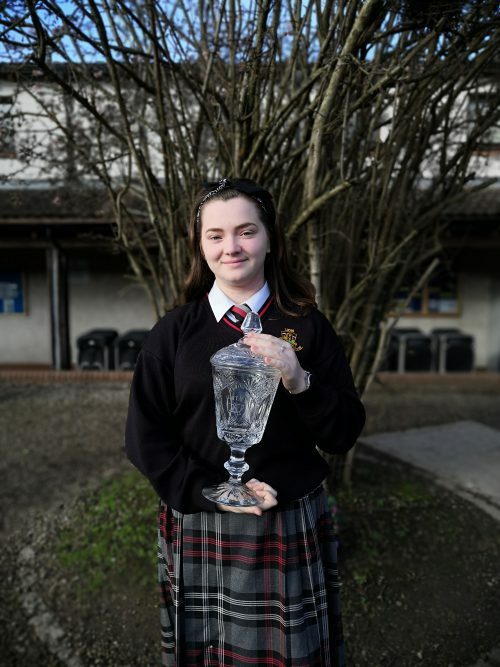 Among the great entries were Ellie Sisk (1st year) who won with her entry of pneumonoultramicroscopicsilicovolcanokoniosis which is a type of lung disease. 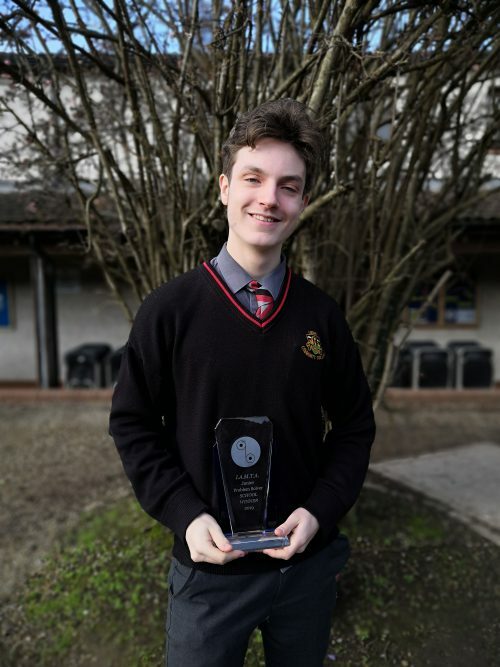 David Wright (2nd year) found the longest word in english which is “Titin” the protein. 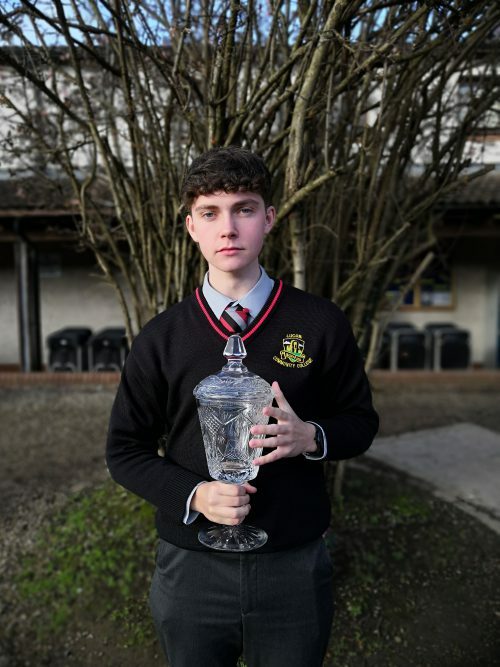 Oisín O’Sullivan (5th year) cleverly used the German word for 222,222 which was zweihundertzweiundzwanzigtausendzweihundertzweiundzwanzig. Finally, Dylan Wright scooped the prize for the most ironic of entries with hippopotomonstrosesquippedaliophobia which is the fear of long words. 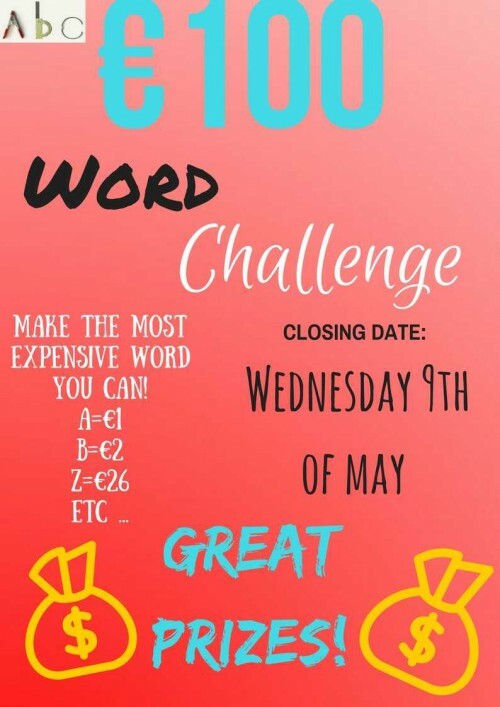 The school Language Literacy and Numeracy (LLN) Committee have announced the running of an exciting word challenge competition that involves both literacy and numeracy. Students are asked to use the code to find a word that equals 100 euro or to find the most expensive word. Teachers have the application forms for the competition in their post boxes. This campaign may prove of special interest to Maths and English teachers, but equally it can be done within any subject area across the school. Examples for this could be the biggest, and therefore most expensive, German or French word, or the longest town name in Wales for Geography! There is a box for completed application forms just outside the Front Office. Thanks to the LLN committee and Ms Hickey and Ms Byrne for coordinating this initiative. 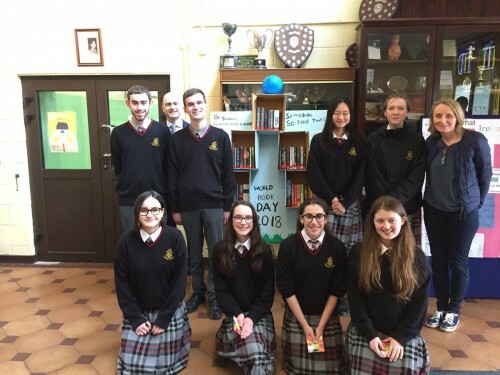 The winners of our Valentine’s Day short story competition was announced last week. A huge congratulations to all involved, the judges were blown away by the standard of the stories submitted. The overall winner of the Valentine’s competition was Anna Capacarrere, 1st Year. 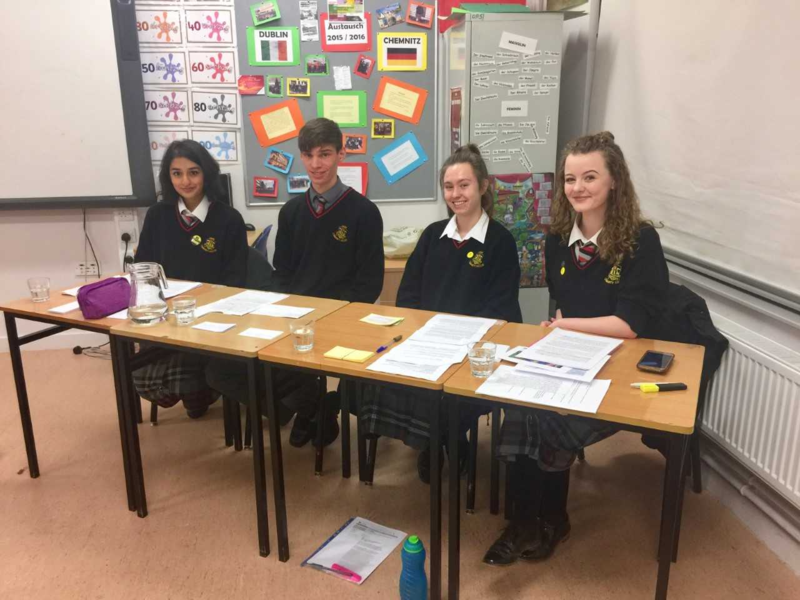 Well done to organisers the LLN committee coordinated by Ms Hickey. We hope to publish all of the winning stories on our school website over the coming weeks. 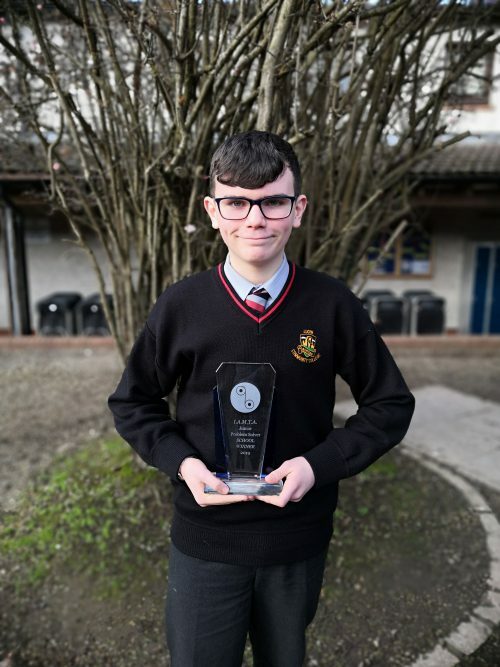 Congratulations and commiserations to the Lucan Community College U14 Boys Soccer team who were valiantly defeated in the Quarter Finals of the Dublin League this week. 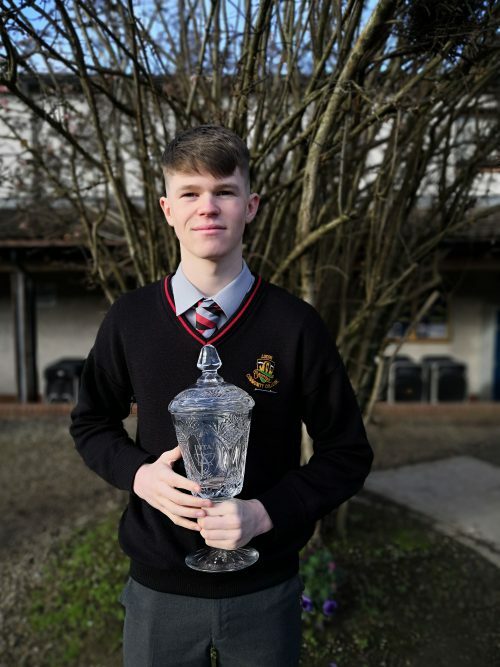 Lucan CC dominated the first half of the match against Coláiste Éanna and were unlucky not to be in front at half time, having missed a penalty in the opening period. The second half changed the complexion of the game with Coláiste Éanna scoring with their first attack of the half. Suddenly Lucan CC were chasing the game as time ran out. 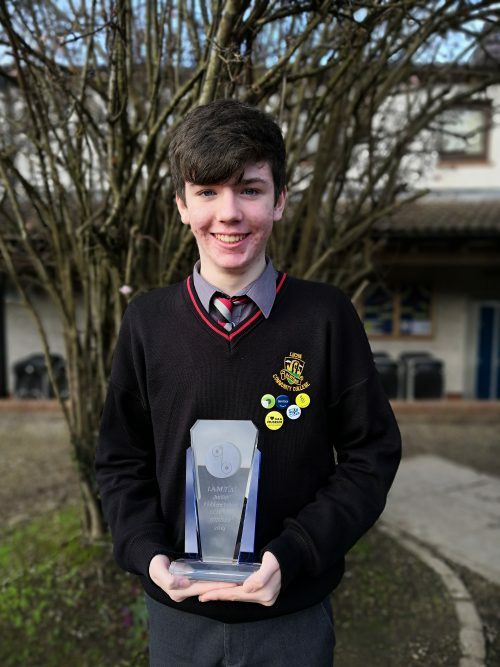 However, the game changed again with Lucan scoring in the final minutes of the half to send the game to extra time. Nothing could separate the sides and with penalties looming both sides attacked to find a winner before the dreaded spot kicks. Unfortunately time ran out and penalties would decide the outcome. Lucan CC came agonizingly close but cruelly lost 5-4 to end their hopes of league success in 2018. 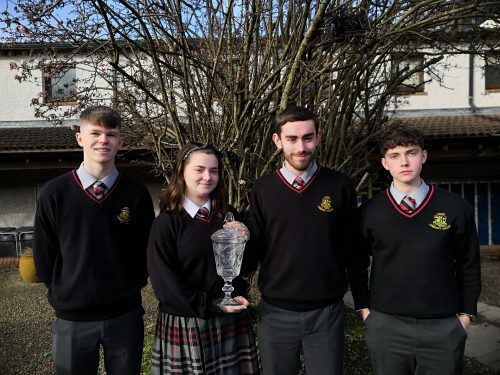 However, the future is bright and the management team of Mr O’Connor and Mr Spillane believe great things are possible with this young, exciting Lucan side in the coming years. 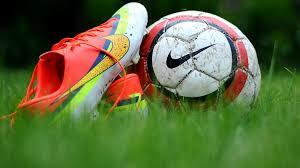 Well done to all players, everyone in the college is proud of your efforts this season. 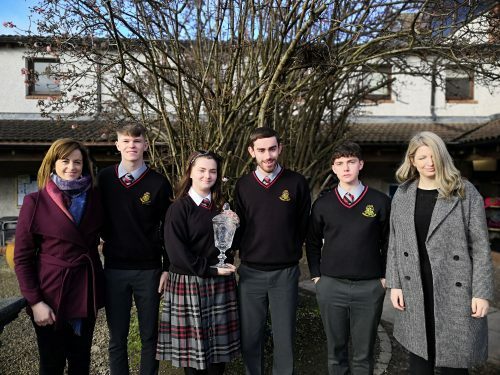 On Wednesday 13th December, the Lucan Community College senior debating team were victorious against Luttrellstown Community College in the league phase of the Concern Debates 2017/2018. The team included Matthew Graham, Blaithnaid Henry, Rhiannon Withero and was captained by Gayatri Sangra. The team opposed the motion, ‘Young people today are indifferent to the problems of the Developing World’. 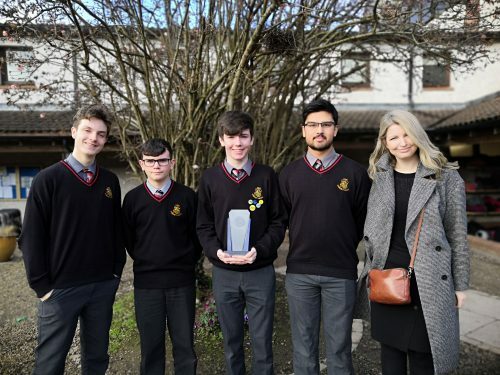 Our team successfully proved that they are a fantastic example of young people who are taking action by tackling some of the most important issues facing the world today. 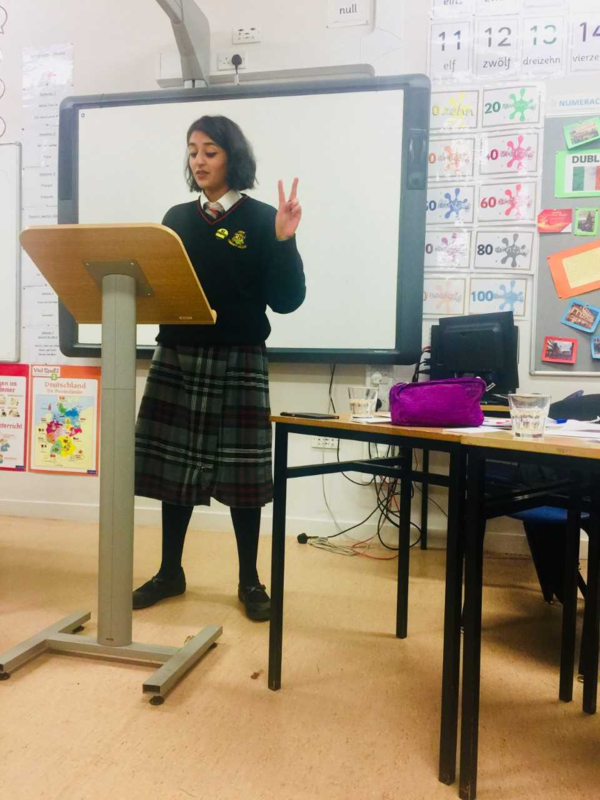 The team will now take a well deserved break from debating until they face Holy Family Community School on the 18th January 2018. A big thank you to Ms. Mulhern and congratulations to all involved! 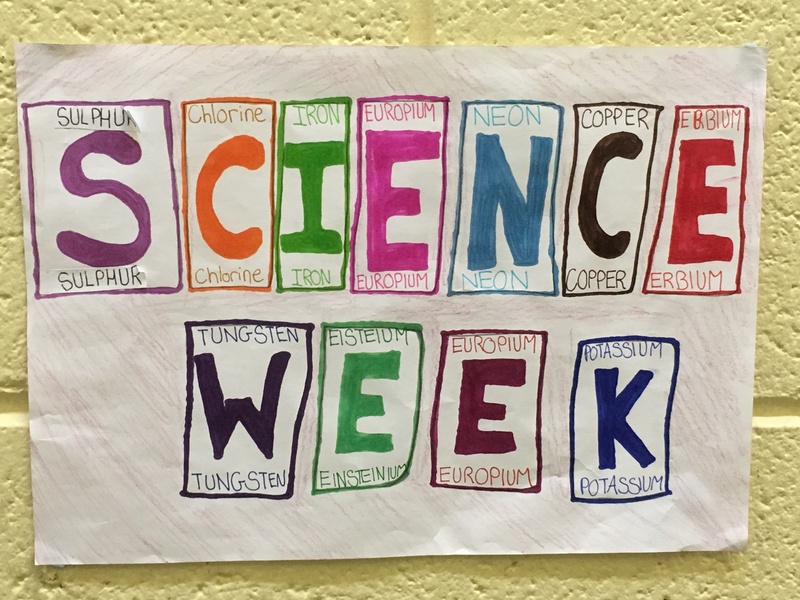 National Science Week took place from 12th to 19th November 2017. 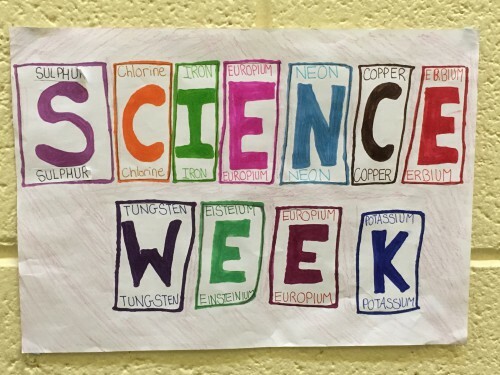 Science students engaged in a variety of science focused activities ranging from daily puzzles to quizzes. Those who designed science posters faced tough competition with a very high standard of posters entered by students. The winners of the first year poster competition were Anna Capcarrere and Stephen Lamb. 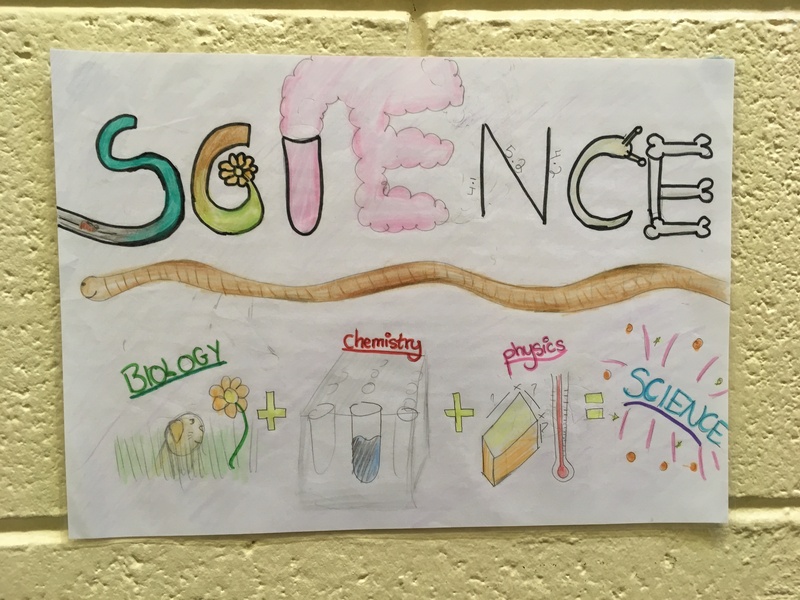 Joint winners of the second year poster competition were Amy Martin and Yasmin Aminou with their very creative science posters. The daily puzzles challenged students with some students entering more than one answer to increase their chance of winning a prize. Thanks to the Science Department for organising all activities and well done to all students who engaged with Science Week.